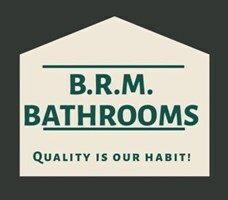 B.R.M Bathrooms has more then 15 years of experience in bathroom and kitchen refurbishment. Specialising in all aspects of tiling. • Wet rooms installation... including plumbing. We pride ourselves on high quality, efficient work at competitive prices.